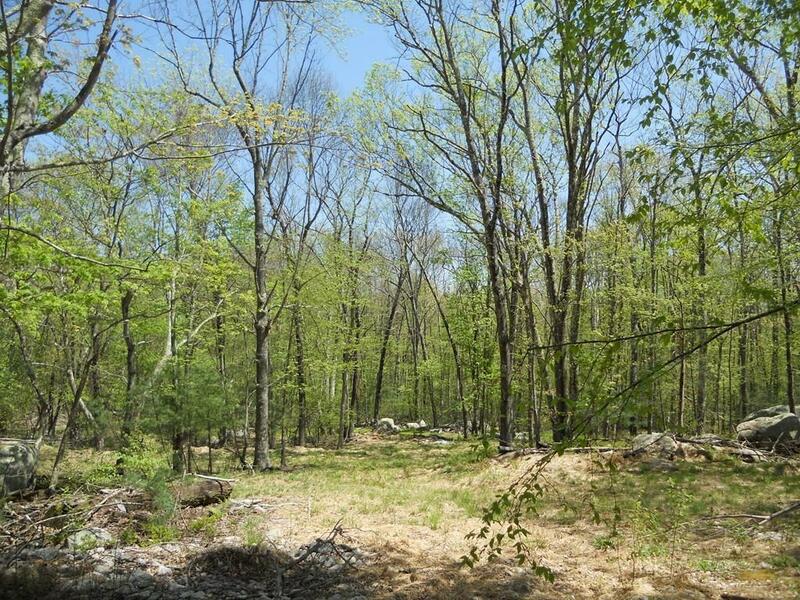 Build your Dream Home on this 7.4 acres of Land with tons of Privacy! 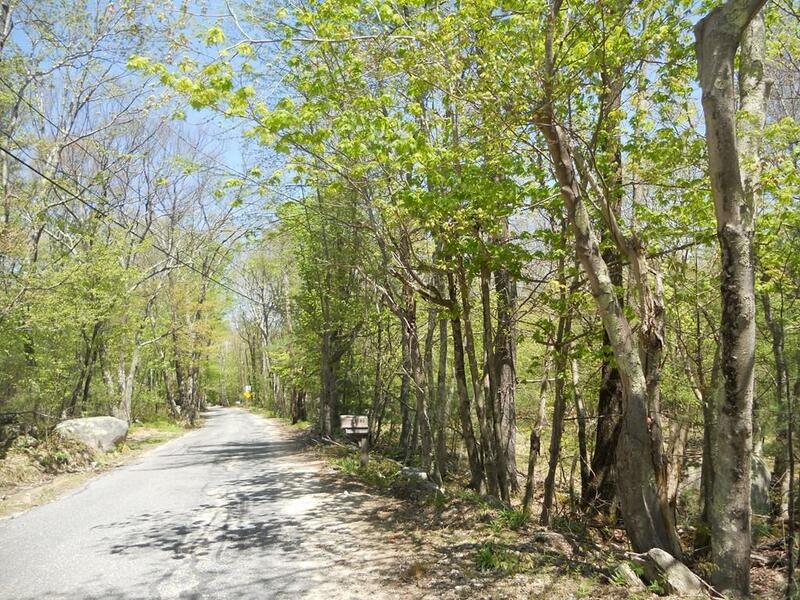 This Wooded Country Lot crosses over from MA to RI surrounded by woods. This property has been in One Family for generations and waiting for the next Owners to fulfill their Dream. Buyer & Buyers Agent are responsible to complete Full Due Diligence with Towns for Usage, Zoning, Building codes & requirements. Please see GIS map attached for more info. Zoned Residential Developable Land with the Town of Douglas. This is Raw Land which has not been surveyed or perc tested. Land will require a private well & septic system. Go and check out this beautiful Country Street and Land for sale. This could be the perfect place for you! Listing courtesy of Lisa Paulette of Berkshire Hathaway Homeservices Commonwealth Real Estate. 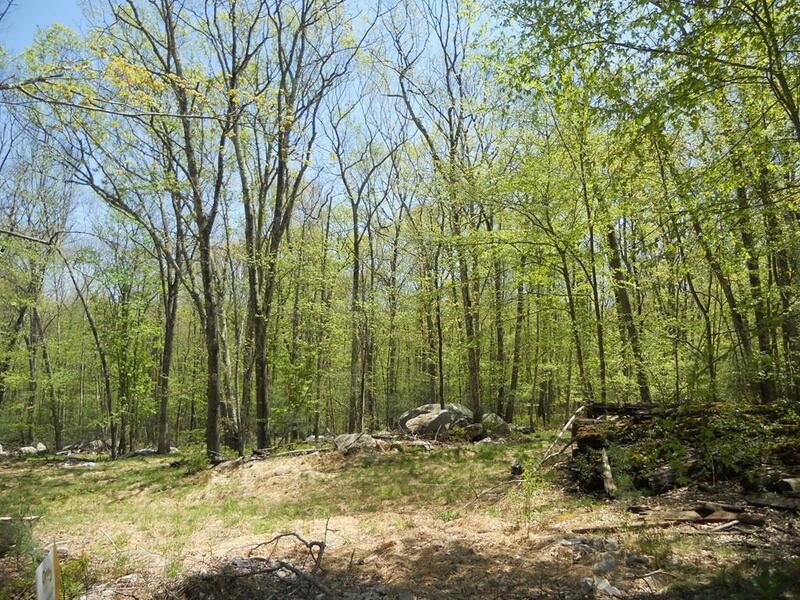 Disclosures 5.9 Acres in Douglas Ma & 1.62 Acres in Burrillville Ri. Taxes Paid To Burrillville Yearly $165. Land Has Not Been Surveyed Or Perc Tested - Raw Land Buildable Per Town Assessment. 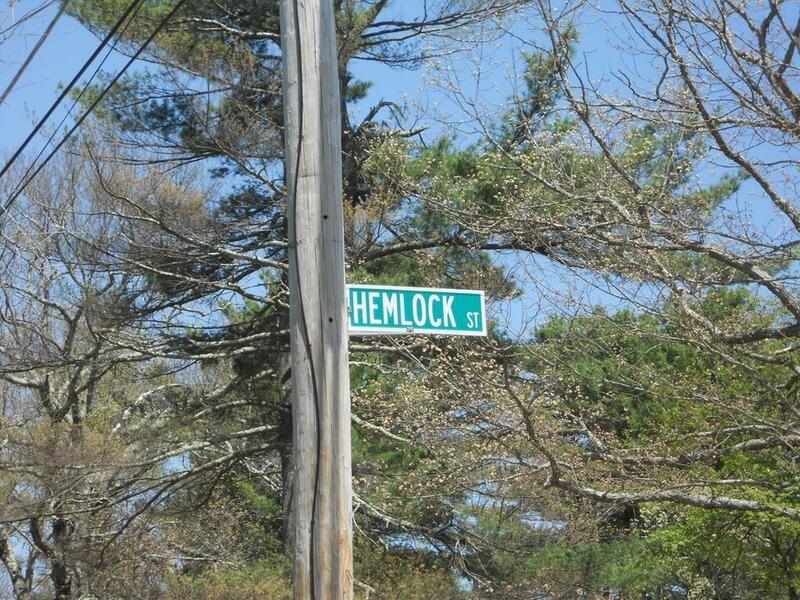 Land Crosses State Lines Ma & Ri From Hemlock St. To Hill Rd. Listing provided courtesy of Lisa Paulette of Berkshire Hathaway Homeservices Commonwealth Real Estate.